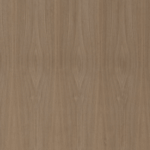 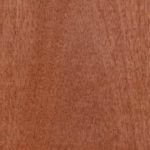 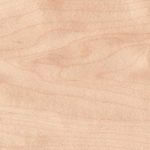 A veneer is the finest expression of wood. 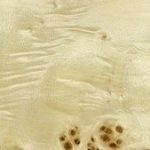 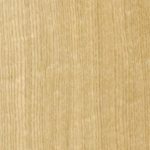 This is a thin layer of wood which is cut usually thinner than 3mm from a timber log, which is then typically glued onto core panels (particle board, medium-density fibreboard). 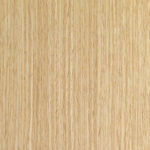 This is done to produce flat panels such as; doors, tops and panels for cabinets, parquet floors and parts of furniture. 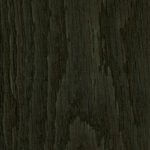 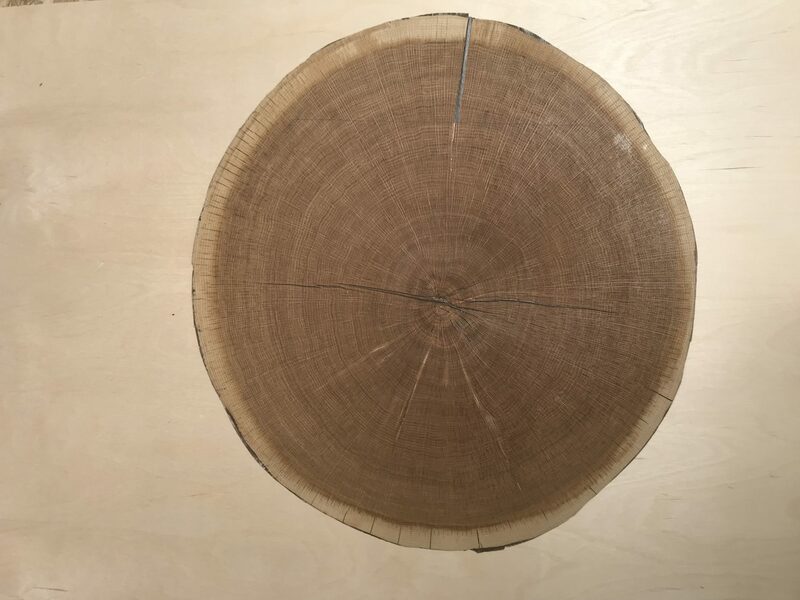 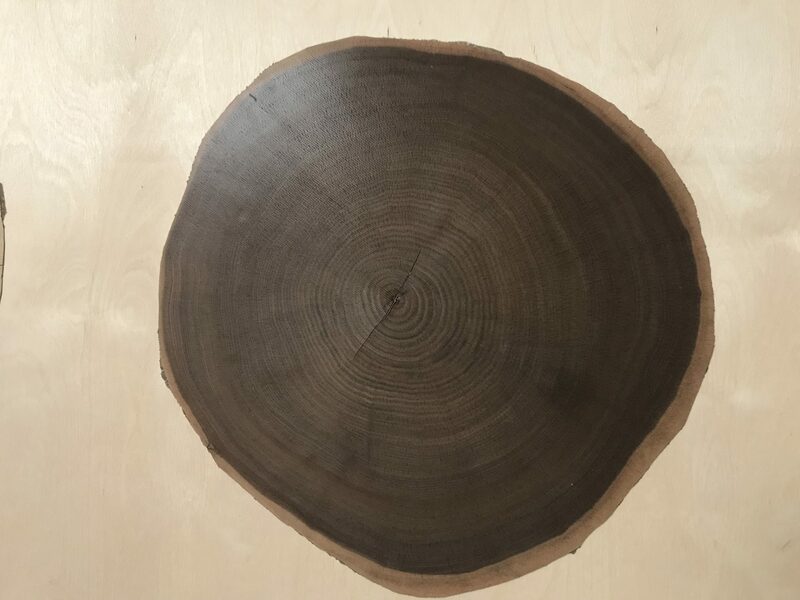 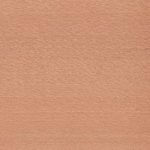 The same tree can never be found twice in nature; therefore, every veneer product has a unique appearance. 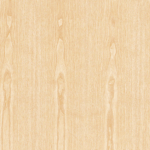 The colour and pattern can vary within the same timber species. 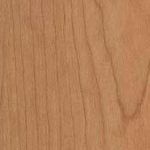 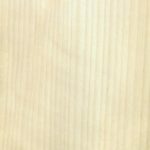 Veneer is different to a laminate or melamine as it is cut from a real tree and therefore the colour changes due to the light in a room.